I’ve been wanting tell you about The Reseed Centre for years now, and now they’ve got all their ducks lined up, I can. 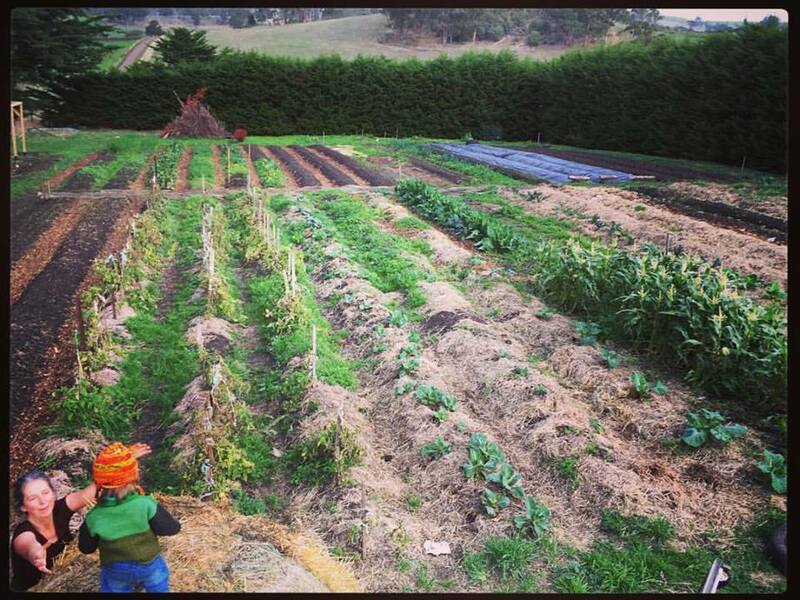 The Reseed Centre is a little known venture tucked away in the northwest of Tasmania. 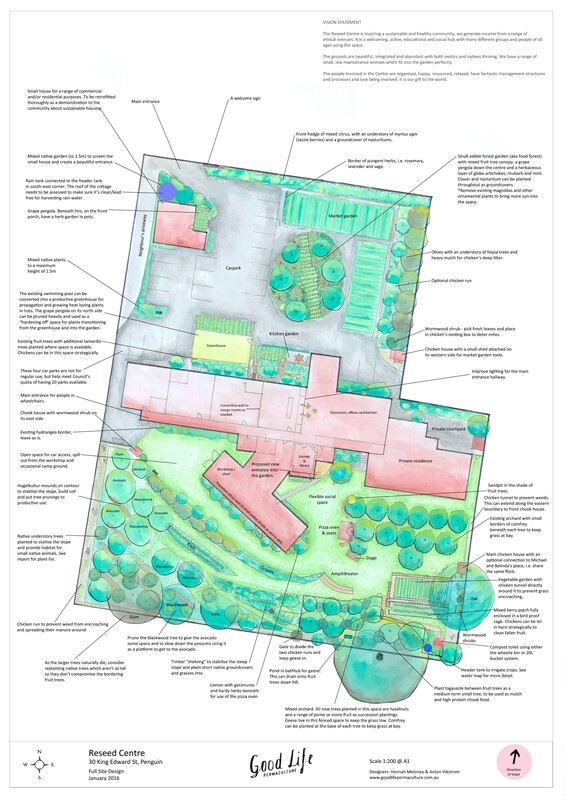 It’s now emerging as a positive and vibrant centre for sustainable living and Permaculture design. In this blog they share their story and invite you to get involved…. 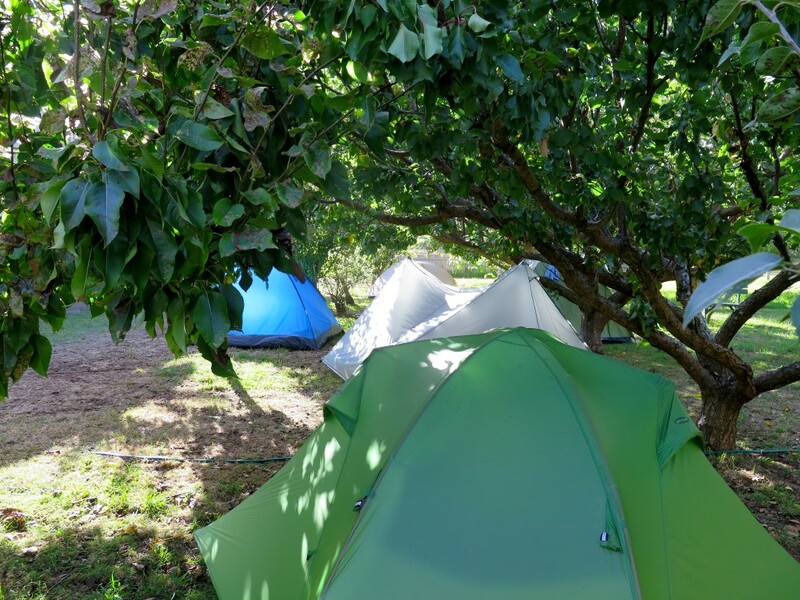 “Our adventure started in 2012, when six of us invested in the two-acre property that was the old Penguin Infant Primary School. The value and potential was obvious to us. It is a joy to walk the grounds among dozens of fruiting trees and vines. The microclimate suits a huge diversity from apples to avocados. The old school buildings have been retrofitted to include a variety of residential, meeting and office spaces. Incredibly there were (and continue to be) local property developers who see little more than “prime real estate” to be bulldozed, paved over with units and sold for a large profit. 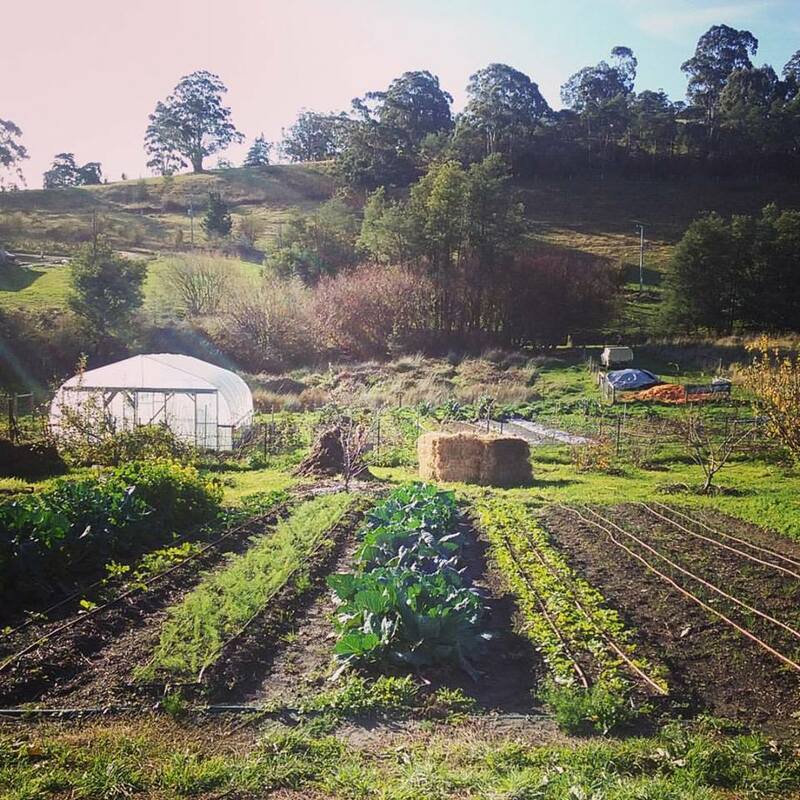 amazing property, a situation common within Permaculture circles. So it was necessary to explore different financial models. We settled for a unit trust, which enabled investment of self managed superannuation funds and direct cash investment. We called it the RESEED Centre, with a focus on Renewable Energy, Sustainability Education and Enterprise Development. We have installed 10 kilowatts of solar power and incorporate education in most of our activities. We provide affordable spaces and promotion for likeminded businesses to get started. 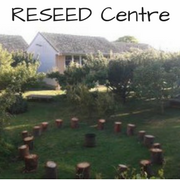 We have been working to develop the RESEED Centre as a hub for positive change, encouraging people to be healthy, live sustainably, reconnect with each other and help build a resilient community. The Centre and its activities offer a positive response to the challenges of our time: economic instability, a changing climate, energy insecurity, loss of community cohesion. 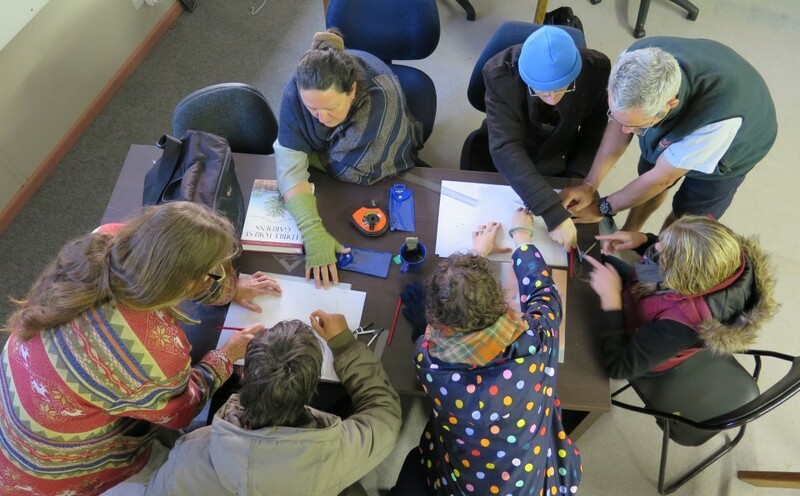 Permaculture design has emerged as a central theme and focus of activity at the RESEED Centre. 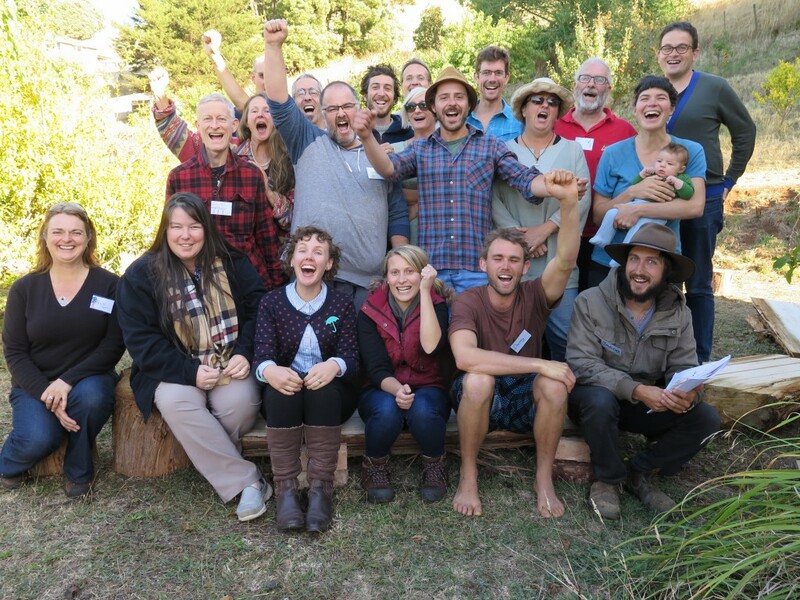 Good Life Permaculture has led two amazing residential Permaculture Design Courses here. The students appreciated the great teaching, as well as being 500 metres from the beach, town, cafes and public transport. 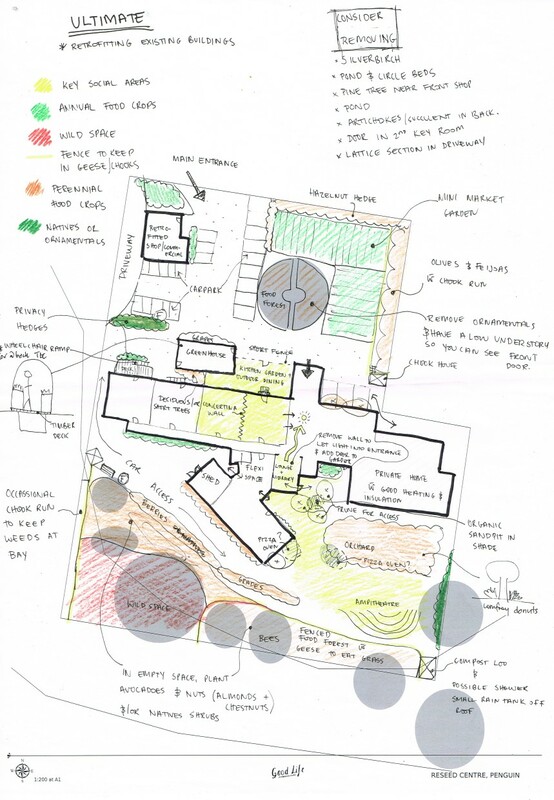 Hannah and Anton worked with us to create a beautiful and inspiring design for the centre, providing valuable guidance to implement and develop a unique Permaculture learning site. 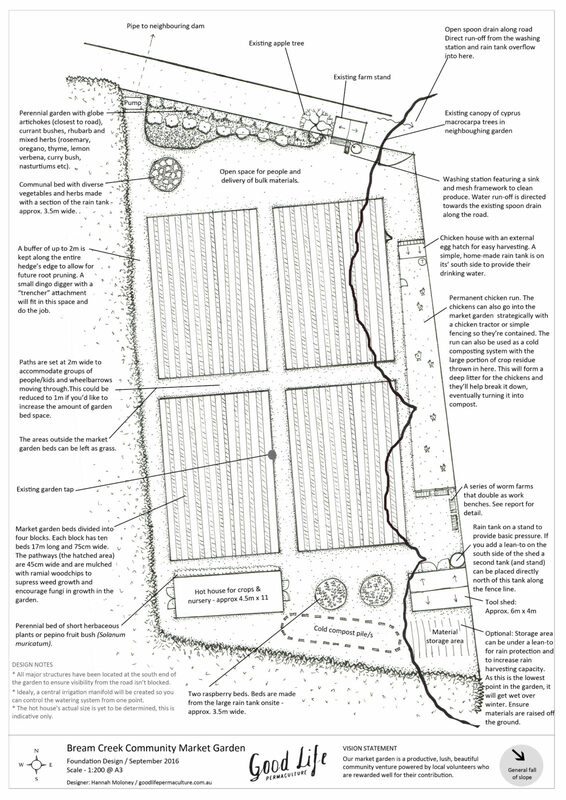 Then came a key lesson and essential principle of Permaculture design: small and slow solutions. Our enthusiasm was tempered by some slow progress through the council planning approvals process. Draft concept design above and the final design below. 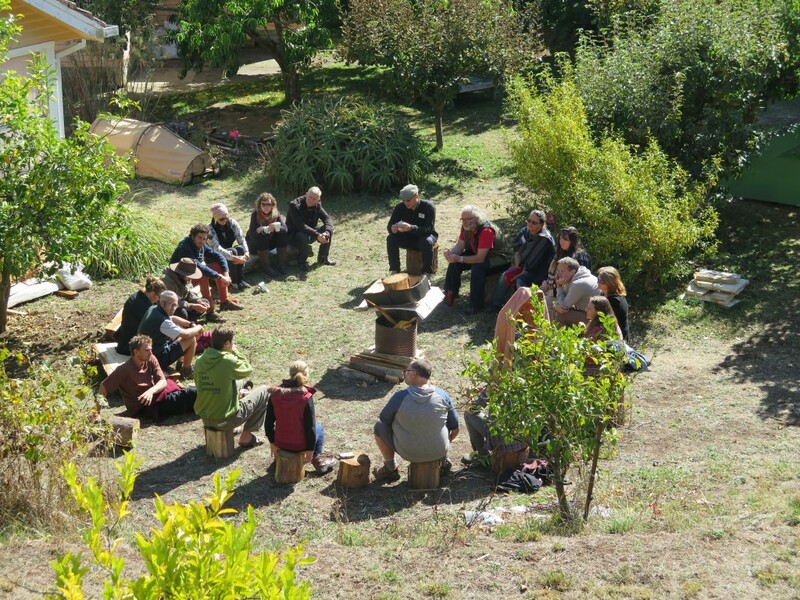 From our experience we believe the transformative potential of Permaculture design will only be realised when we delve more deeply into areas of economic models, governance, appropriate technology and forge strong connections with others in the process. We have learned valuable lessons in working to achieve financial viability, while remaining true to our vision. We’re now seeking more investors or others keen to contribute in practical ways to continue the good work that we have begun. Can you imagine being part of the RESEED team? Are you in a position to provide funds or energy to continue this amazing venture? If you answered “yes” or even just “maybe” to those questions, then get in touch and have a conversation with Nick, Michelle or Robin below. While the concept of the weekend is very man-made and imperfect in many ways, we’re enjoying having some. 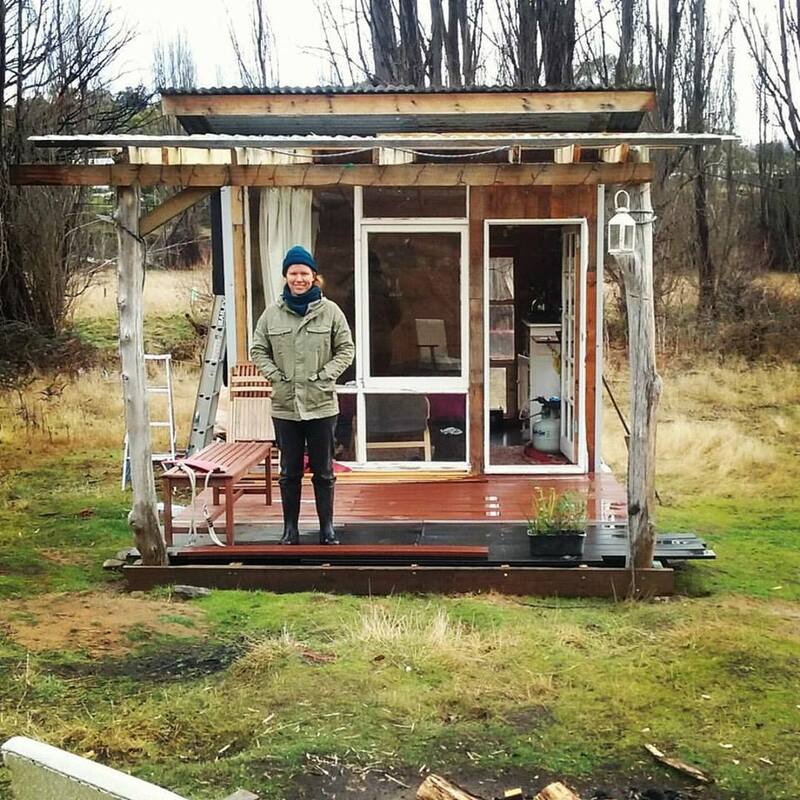 Last weekend we overcame the howling wind and rain and went to our mate’s birthday party in a paddock and little house. Despite the chill, it was heartwarming. Taking time is always heartwarming and when done with loved ones, it’s even better. People care is never time wasted. 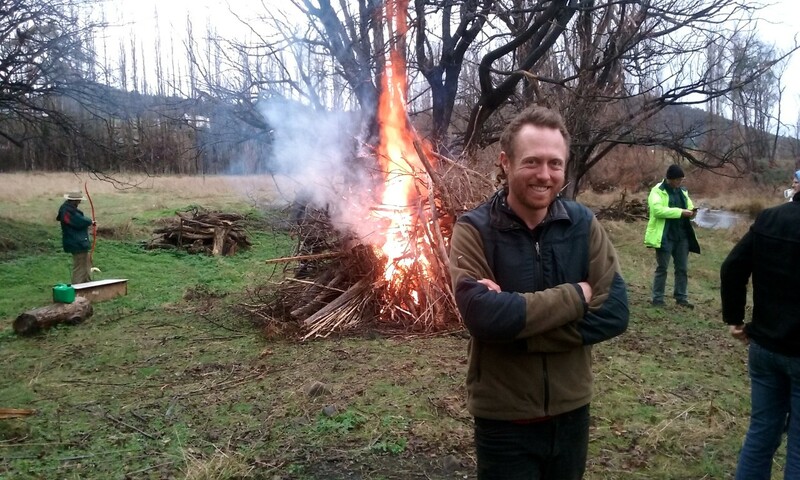 Sam, his very large bonfire and some casual archery happening over to the left. 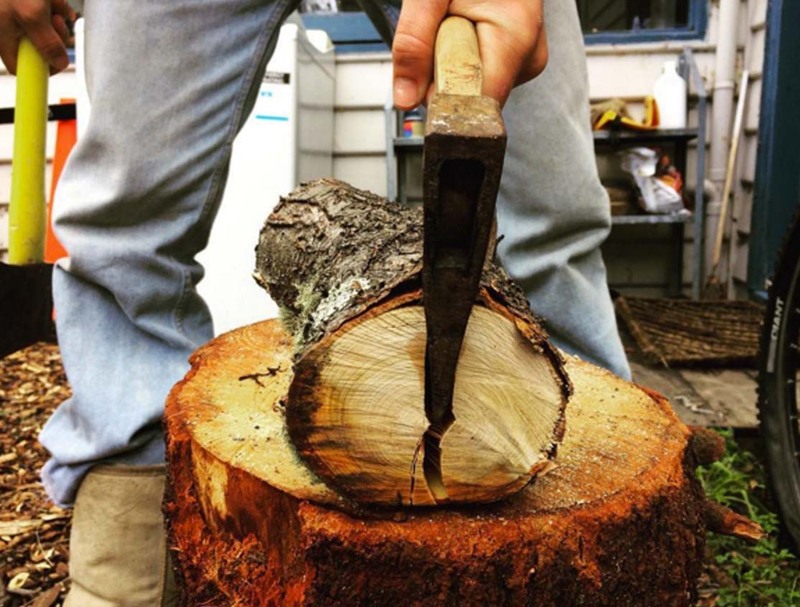 A typical Tassie gathering. 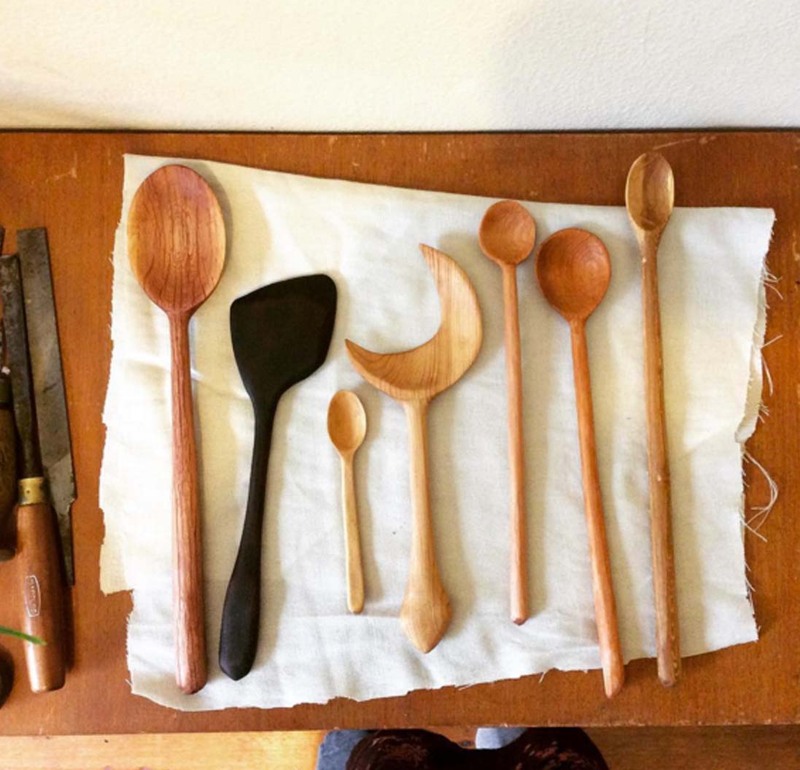 Our very ace friend, Grace ran a spoon making workshop on the porch of her little paddock shack. 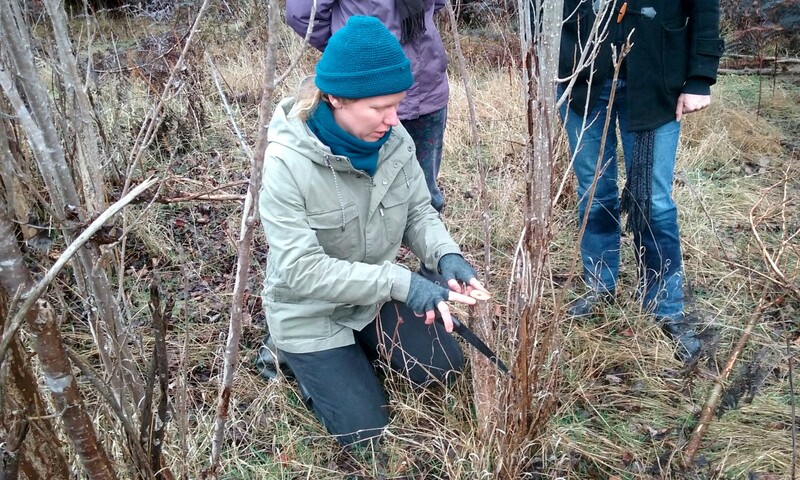 We cut the young, weedy poplar trees down, split them with an axe and Grace shared her super sharp whittling tools with us which make whittling incredibly dreamy and easy. 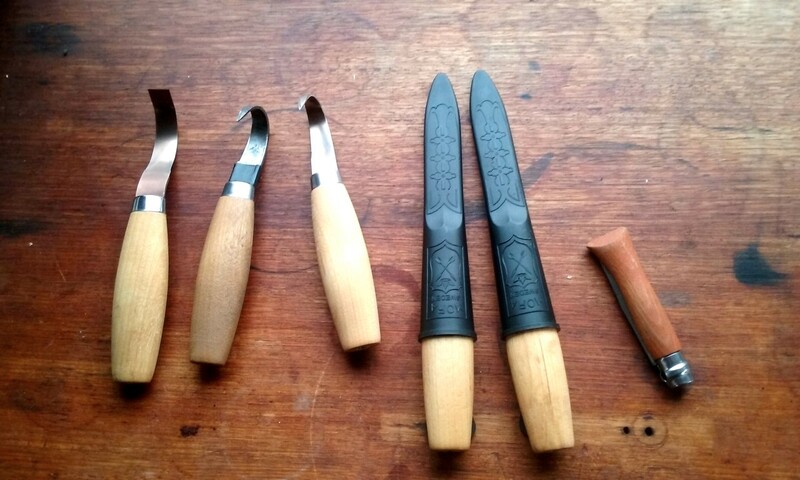 I made a funny little “paddle” spoon (the white one below) to add to our existing collection of hand made spoons and butter knife at home. 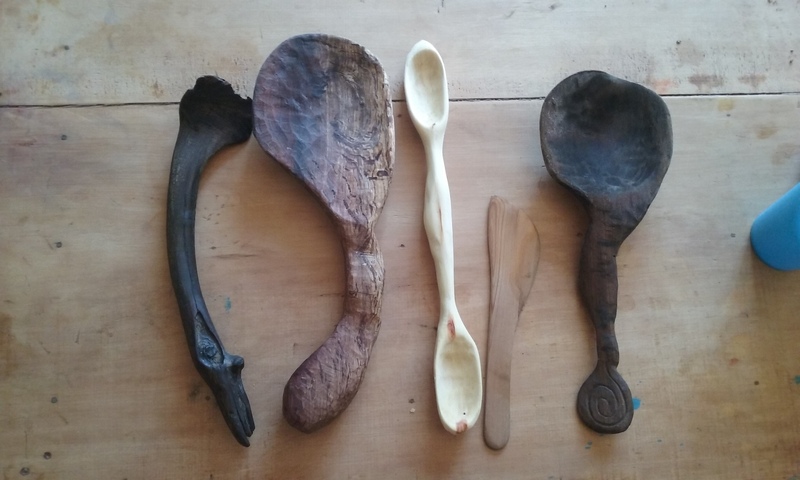 Not as snazzy as Grace’s spoon collection, but still has the beauty that can only come with hand made. We really enjoy our talented, creative friends. 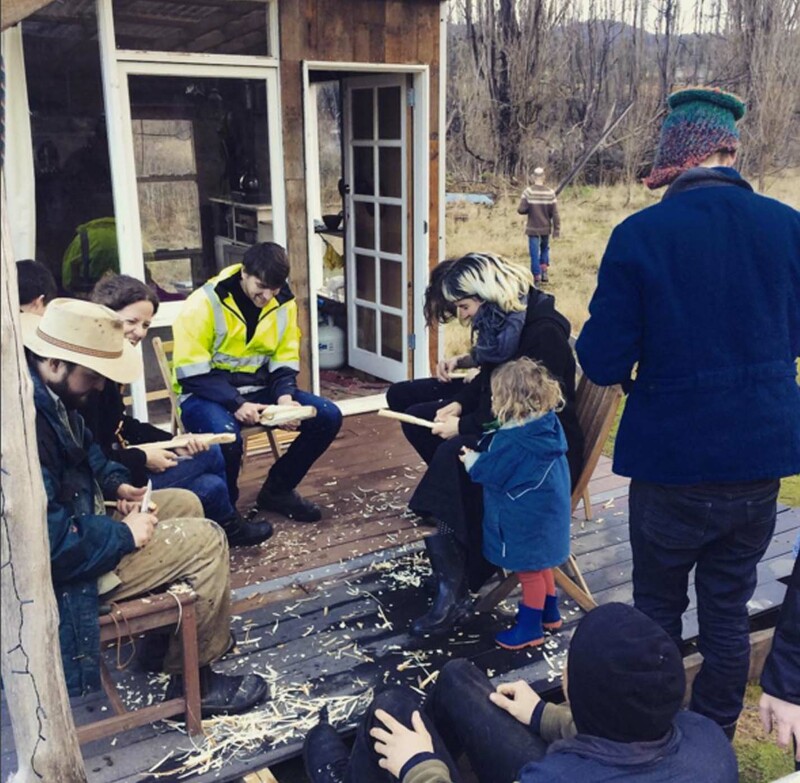 Whether it’s spoon carving, lighting *really* large bonfires or building their own little paddock shack (as Grace has below) – they’re a talented bunch. Hanging out with them reminds me of the important things in life – good connections and good times. You can follow Grace and her spoon adventures over at Heartspoons. 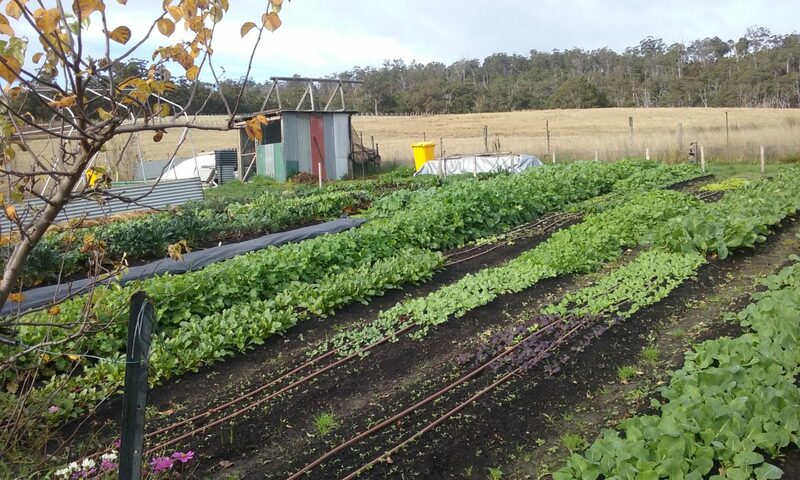 We’re gradually adding a range of permaculture design case studies to our website so you can have a little look at what landscape design can look like in drastically different contexts. You might know Fat Pig Farm through Matthew Evans and his TV show, The Gourmet Farmer. As well as being a bit famous, Matthew and Sadie Chrestman happen to be very fabulous – pouring their hearts into their farm and work. They’ve managed to recruit some of the most talented and loveliest people to work on their farm and restaurant – we love working (and eating) there. 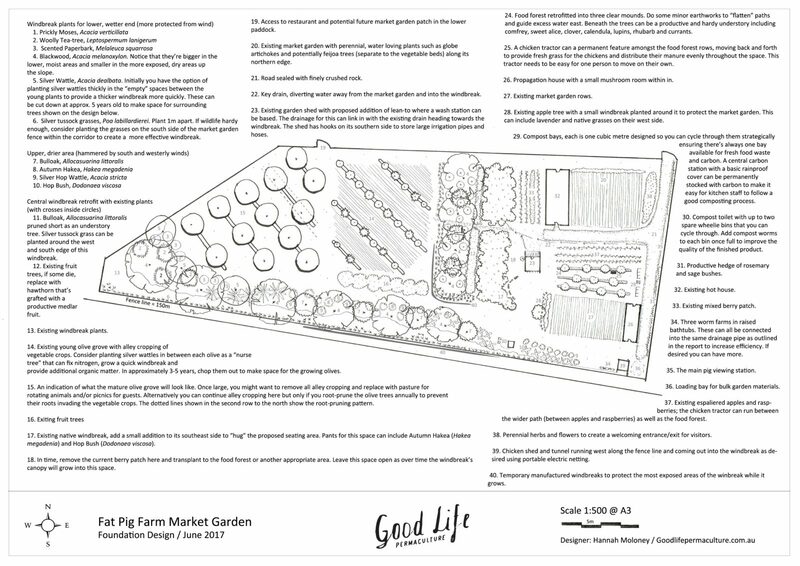 We’ve done a range of design work for this wonderful farm, including this most recent design that focuses on wind break design to protect their pumping market garden. Exposed to some vicious south and westerly winds, this market garden is getting a multilayered windbreak to help it thrive. 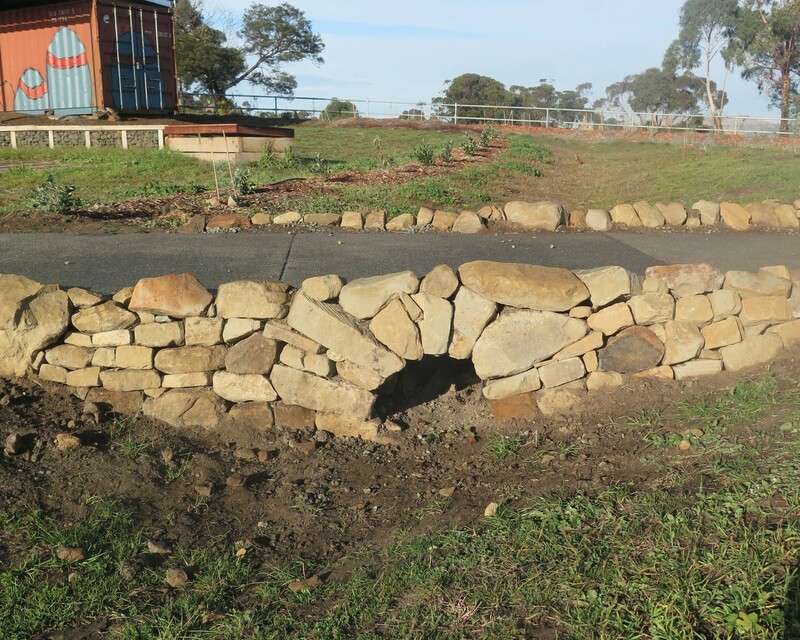 Initiated by the community and supported by Mission Australia, this community garden is particularly unique. Surrounded by a school and the local Child and Family Centre, it oozes “community” and is an exciting place to visit – great things will happen here, in and out of the ground. Check it out. 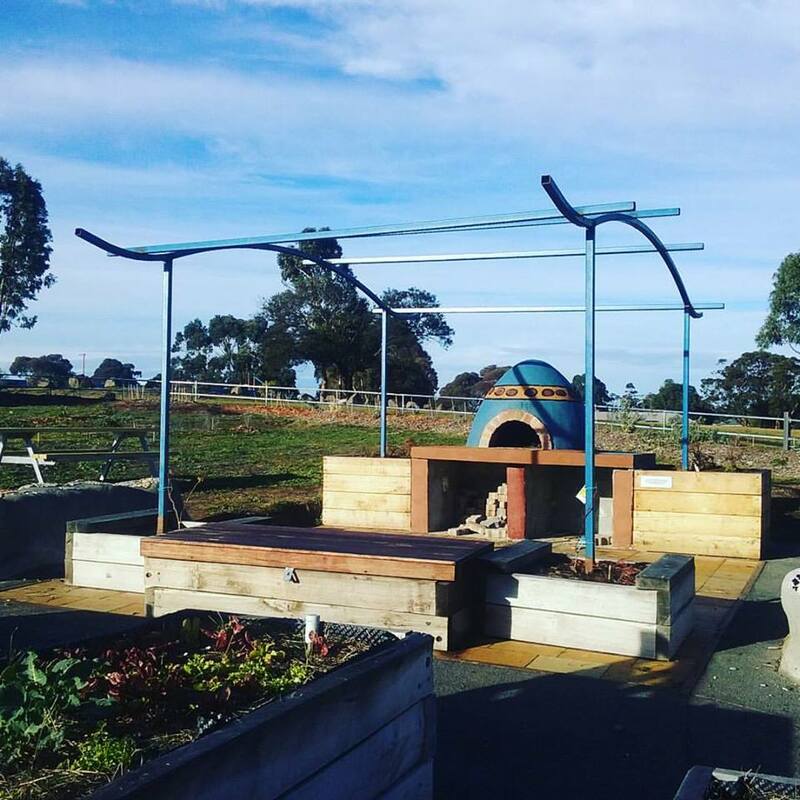 A pizza oven with steel pergola over it. Two grape vines are planted at its base and will eventually grow up and over the pergola to create seasonal shade, beauty and food. A dry-stone bridge providing all-inclusion access throughout the garden and looking darn pretty in the process. This motivated bunch of people have borrowed a patch of land from a local farmer and breathed new life into it to create a community market garden. Driven by volunteers, it’s an inspiring model and what getting organised can do for a rural region. We love this project. 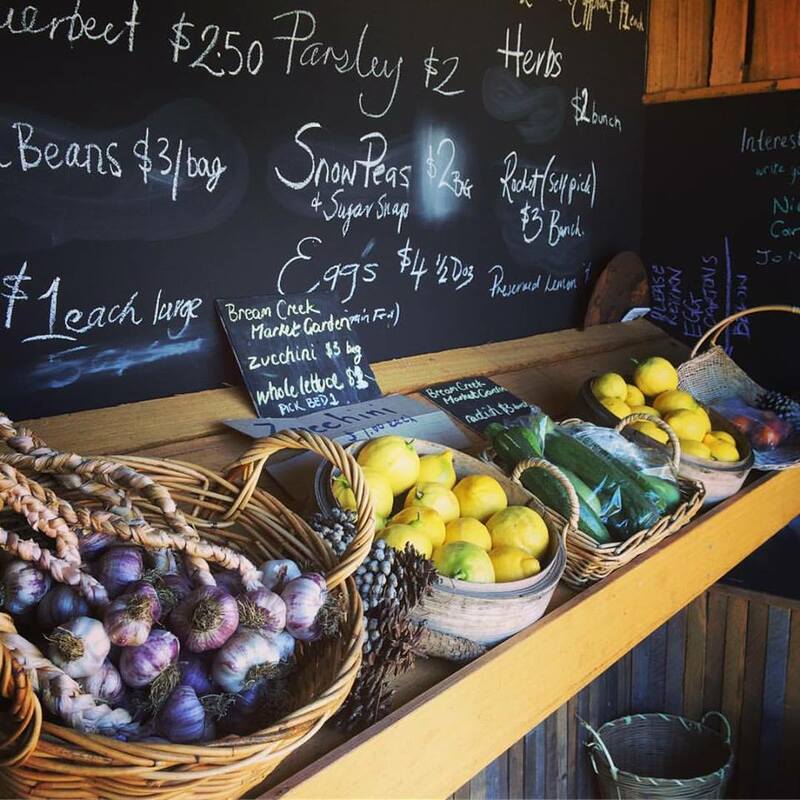 Their farm stand shop selling seasonal produce direct from the garden. It is such a joy to work with people to (a) create a property design that suits their needs, and (b) watch them turn it into a reality! You can explore more of our case studies and our design services here. FYI, we usually have at least a one month waiting period for designs, so book in sooner rather than later if you’re keen. 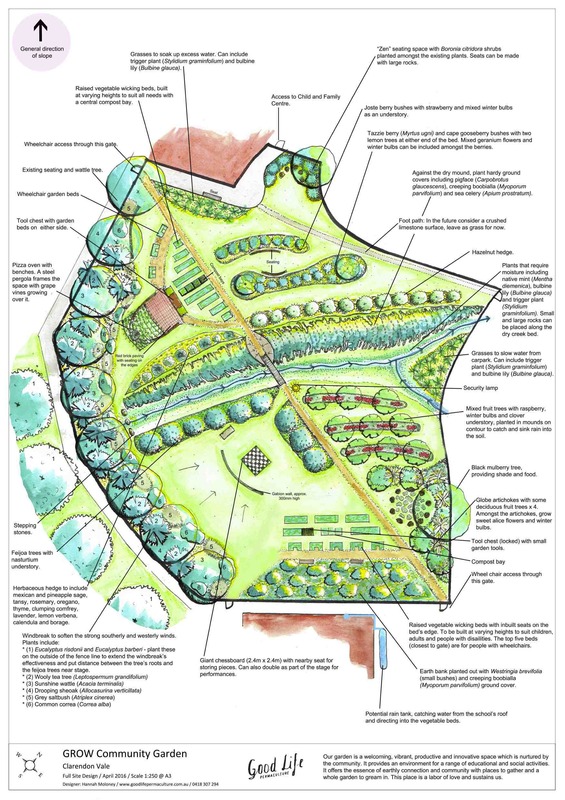 If you’d like to learn how to get started in creating a permaculture design for your own place, check out our summer Permaculture Design Course.